Microsoft word is the most widely used word processing software and of course, is an easy tool to use for writing properly formatted documents. 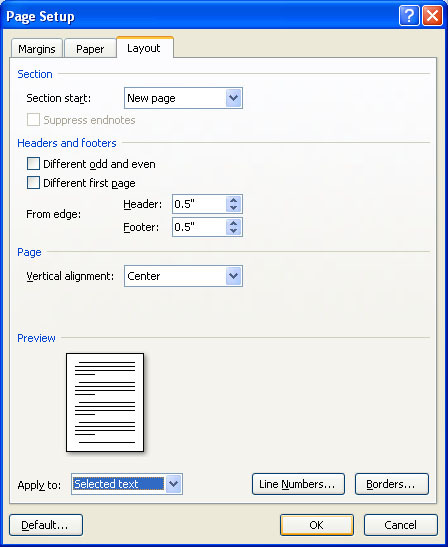 Many times, you need to center the text horizontally and vertically in a page and this process is very simple in Microsoft Word. On the Home tab, click Center which is in Paragraph group. 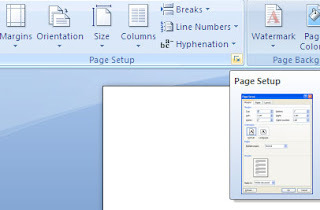 On the Page Layout tab, click on the Page Setup dialog launcher at the bottom-right of Page Setup group. Now select the Layout tab from the dialog box. 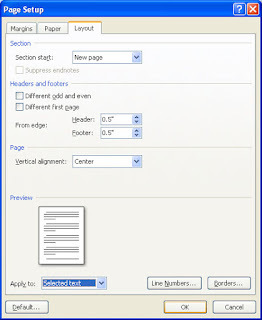 Select Center from the Vertical Alignment dropdown and then select Selected Text from the Apply To dropdown. Then click Ok.